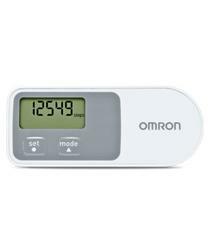 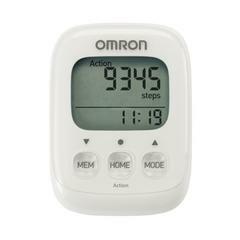 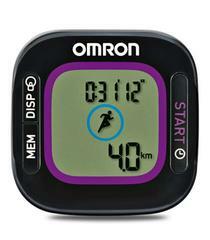 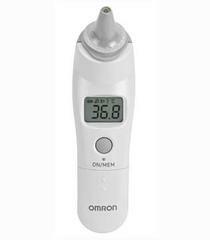 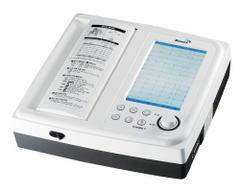 Omron CL-24 blood pressure monitor large cuff is ideally made for the upper arm and it fits arm circumstances 32 – 42 cm. 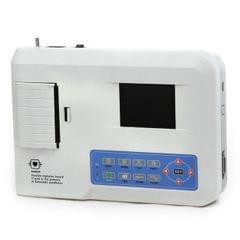 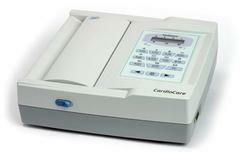 BP machine online is made of a comfortable fabric. 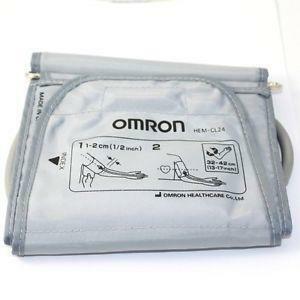 It is comfortable to wrap and easily washable. 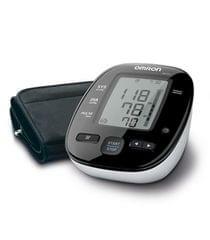 Left hand Large Cuff Blood Pressure Monitor. 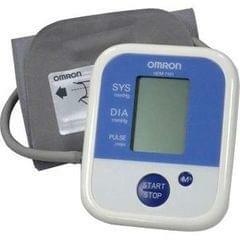 You can easily fix bp machine into the large cuff. 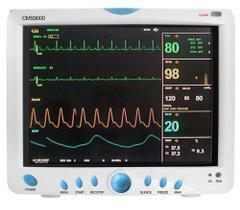 Cuff arm circumference: 32-42 cm. 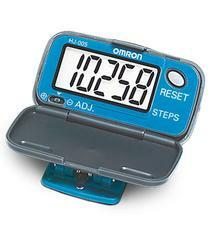 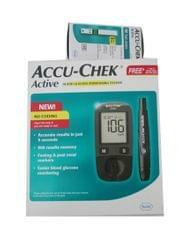 It gives accurate measurements results.